I have been, and always will be a huge fan of lovingly bad horror (Plan 9 from Outer Space is one of my favorites) movies. Especially lovingly bad horror movies like Snakes on a Plane! The film, which was helmed by the extremely competent, man of many hats, David R. Ellis, was released exactly 11 years ago today. Who said 2006 wasn’t a great year? 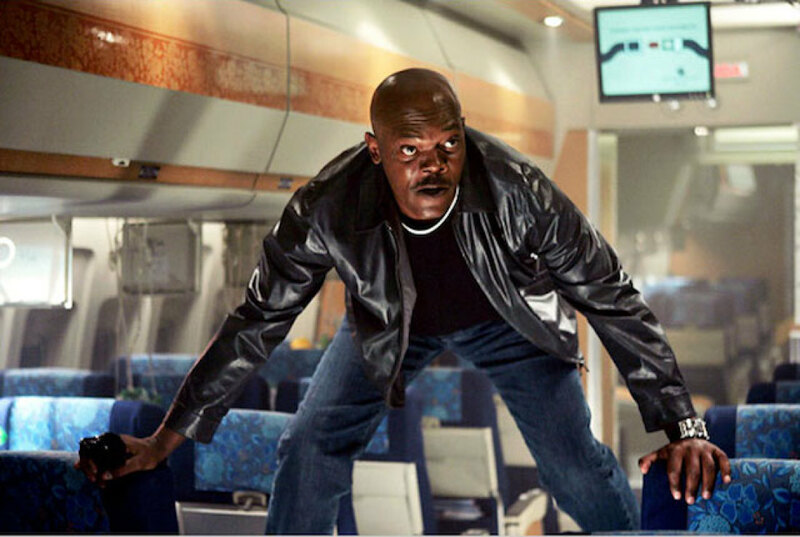 The coolest thing about Snakes on a Plane – a film that under nearly any other circumstances would have slithered directly onto DVD with malnourished promotion – is that it not only saw a theatrical release, it was a good sized theatrical release! The movie hit 3,555 screens, and, get ready for this – opened at the box office at number one! Snakes on a Plane made $62 million worldwide, which isn’t a resounding success for a film shot on a $33 million budget (I know, right? ), but let’s be real here… that was a major success! Furthermore, the movie earned a solid cult following once arriving on home video. Happy birthday, you odds-crushing machine, you!